ALL YOUR PROFESSIONAL FEEDING FREEBIES IN ONE PLACE! 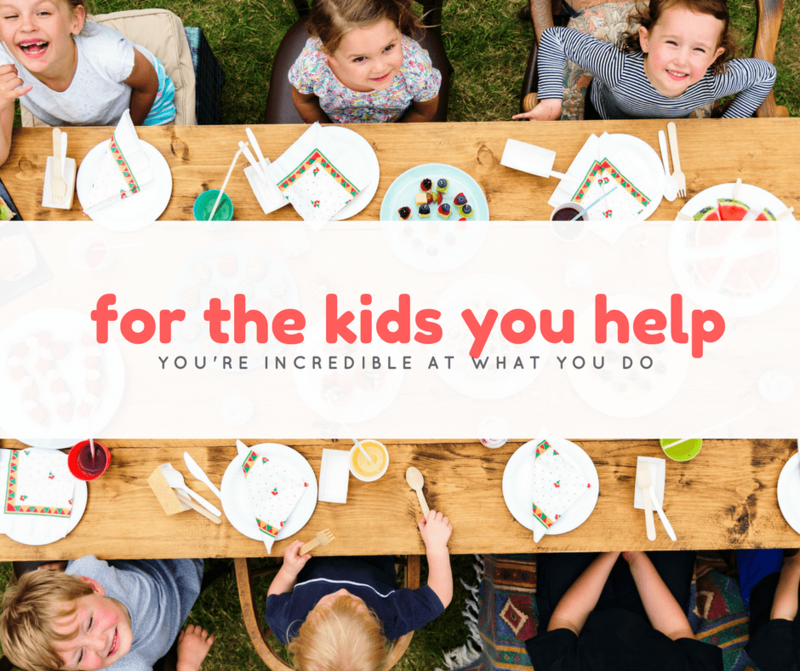 You’ll also find a few of my best free printables that are only available to Your Kid’s Table subscribers below. You are welcome to use any of the printables you find on this page with the children, parents, and families that you service! If you like these resources and want more of them, make sure you check out Pediatric Feeding 101. I know, as a professional that’s worked with countless families, how helpful it is to have a handout or printable you can hand them to look at in some quiet moments. For them to share with a caregiver or a spouse. Having a child with feeding difficulties is draining and overwhelming (I’ve been there too) and sometimes we’re a parents life-line. I know you get that and feel that same struggle to provide solutions that will work and ease a families feeding challenges. That’s why you’re here now gathering these resources. 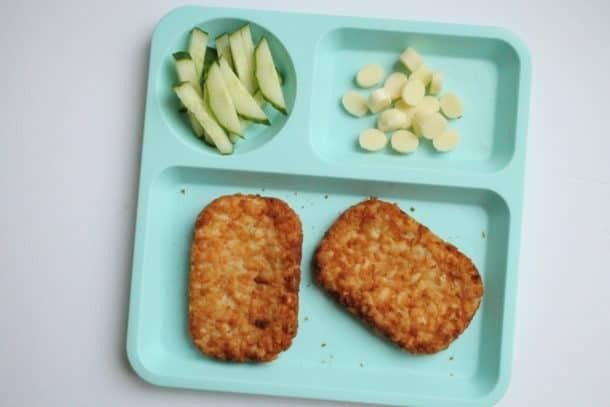 Whether you’d like some more confidence giving feeding advice when those difficult questions arise, or having valuable resources to share with families so they can follow through with strategies more easily, my newly updated and maxed out Pediatric Feeding 101 course will check either (or both) of those boxes! 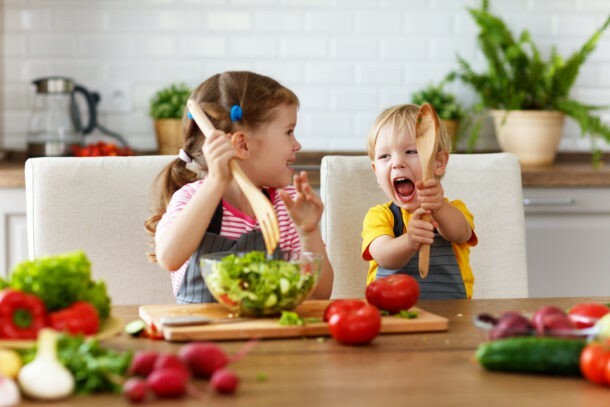 Pediatric Feeding 101 is an introductory course, designed for professionals, that covers all the basics from 6 months of age and up, with an entire module dedicated to picky eating.